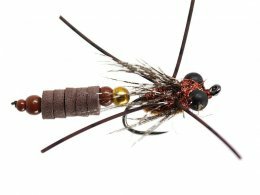 Since our foundation in 2008 we specialized on high quality artificial flies - the flies are the core of our fly fishing online shop! 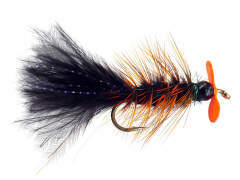 Our flies are tied by experienced fly tiers according to our specifications. 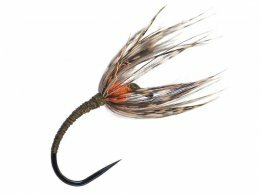 Here you can find detailed information about our two fly standards BASIC and HOTFLY superb. 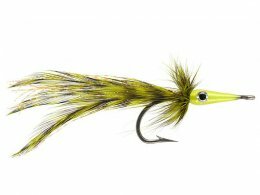 Our fishing flies assortment is constantly expanding as we continuously develop innovative fly patterns that catch more fish, thanks to the excellent collaboration with various creative and talented fishing flies designers, as well as thank to the numerous feedbacks of our customers. 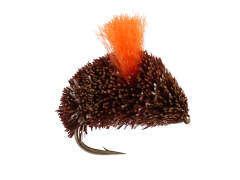 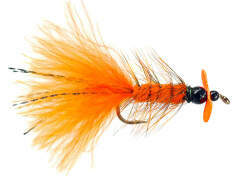 Just sign in to our monthly newsletter and you will not miss anymore our new fly patterns. 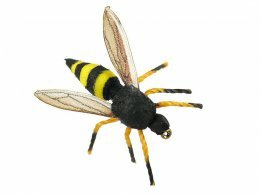 Many of our fly patterns are working successfully across the entire world! 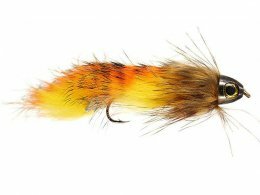 Therefore, we principally recommend fly fishermen-beginners to orient themselves during the purchase of fishing flies towards our bestsellers. 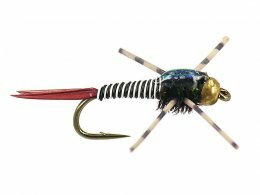 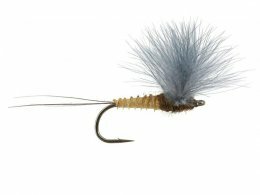 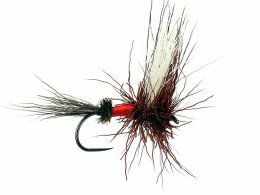 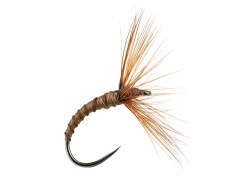 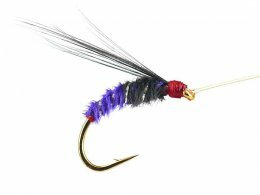 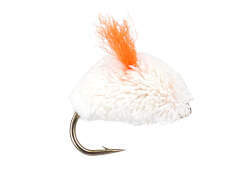 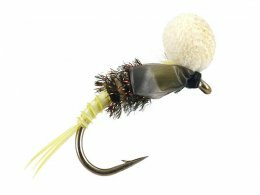 We carry a wide assortment of flies that guarantee success in fly fishing on diverse target fish in various situations: from the classic dry flies to big streamers or modern imitations of terrestrial insects made of foam. 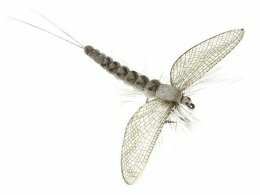 With our artificial flies you are also well equipped for fly fishing on pike and other predators, as well as for saltwater fly fishing! 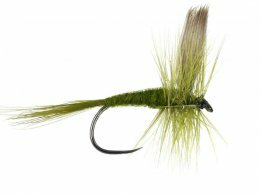 Meanwhile, we carry more than 2.500 different fly patterns and therefore are one of the leading suppliers in Continental Europe.